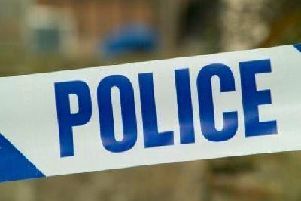 A woman was assaulted by a group of men and women in Banbury town centre in the early hours of Sunday morning (January 13), according to police. The victim, who is in her 20s, suffered concussion and bruising after being knocked to the ground by the group on Broad Street at around 4.50am, a police spokesman said. She was taken to hospital and was later discharged – the offenders are described as being in their early to mid-20s. Designated investigator Nicola Manze, based at the Banbury Investigation Hub, said: “We would like to speak to anyone who witnessed this incident. “If you have CCTV of the area at the time, we would also really like to take a look at those images too. Anyone with any details which could assist the investigation should call 101 quoting the reference 43190013399 or make a report online. Alternatively call the independent charity Crimestoppers anonymously on 0800 555 111.